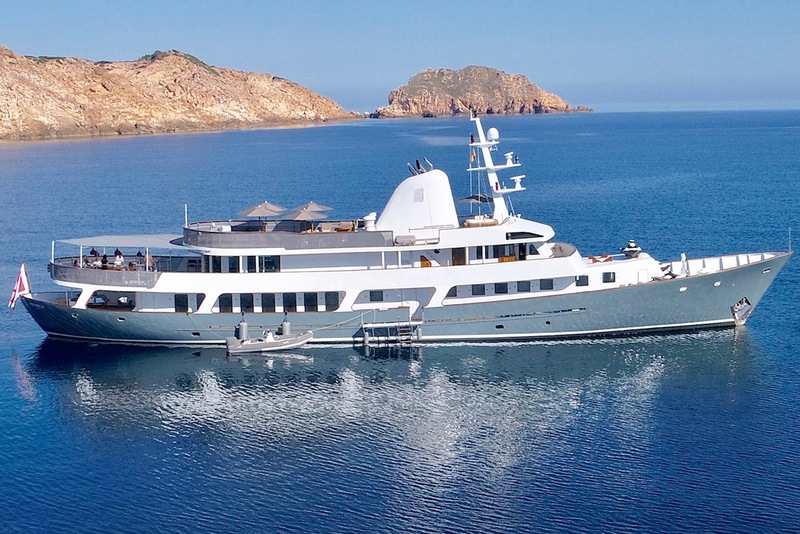 Classic motor yacht MENORCA (Ex Christina, Zurga) was launched in 1961 by the Dutch shipyard Botje Ensing & Co. She was refitted in 2004 by Titan Brokerage Corporation, followed by a further refit in 2017 by Mare A Terra. 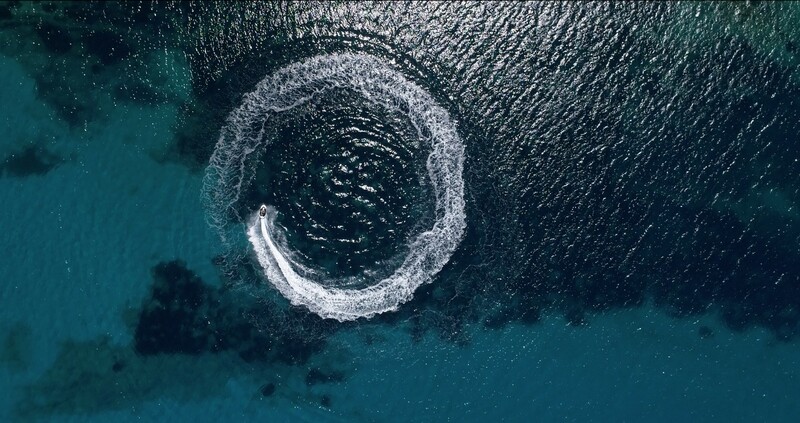 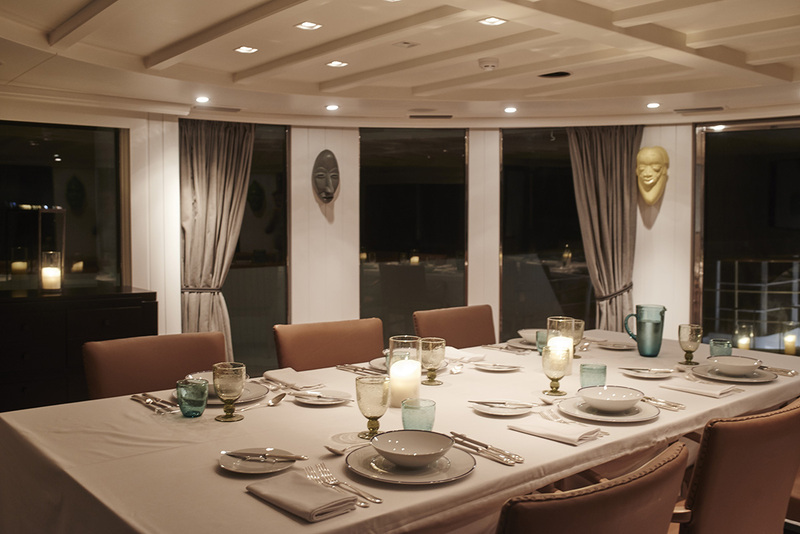 MENORCA accommodates 12 charter guests, in 7 stylish cabins. 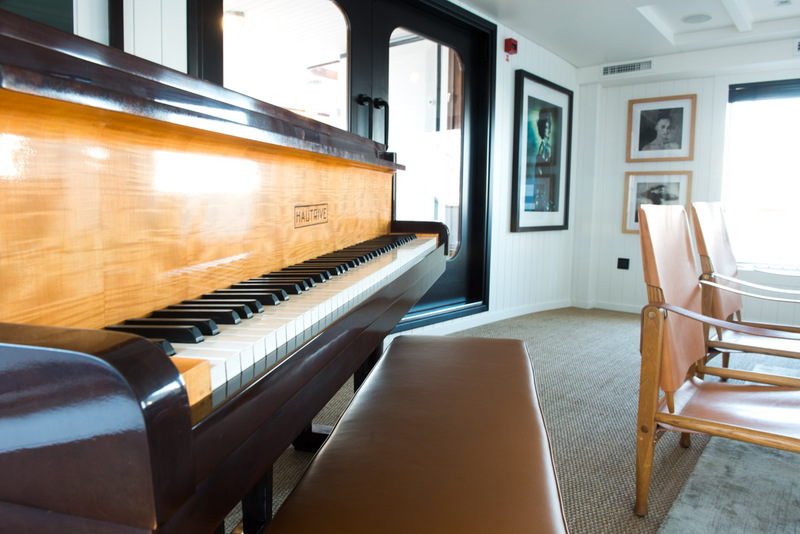 The yacht is steeped in history, having hosted several notable royals and celebrities over her lifespan. 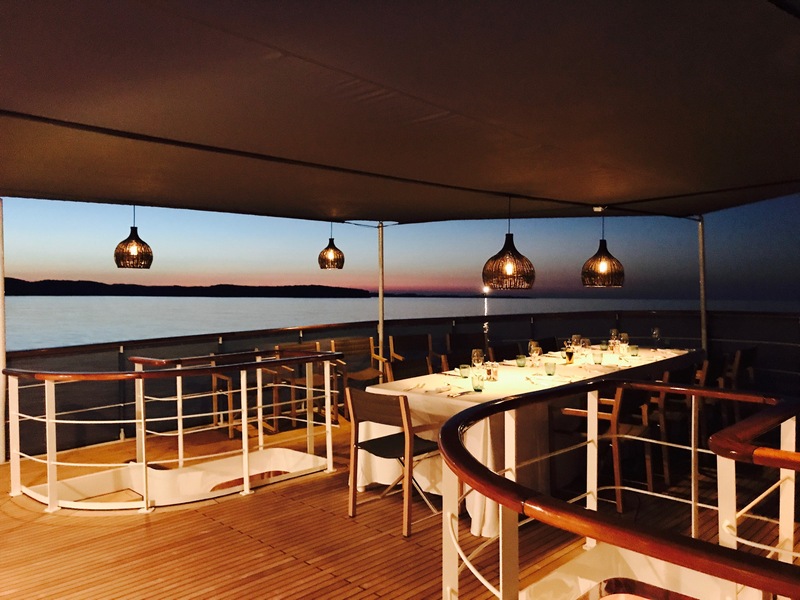 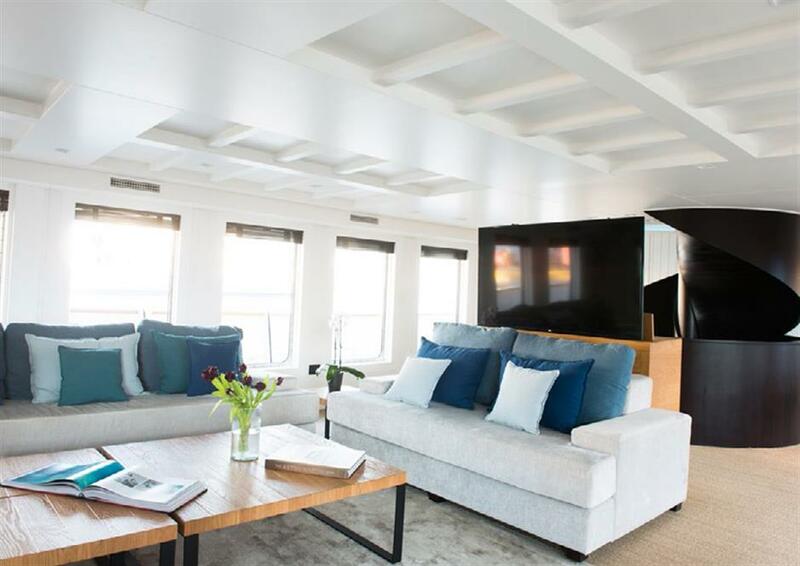 She is now newly refurbished to a stunning contemporary ‘Hamptons’ style and ready to invite guests aboard, to enjoy a luxurious charter yacht holiday. 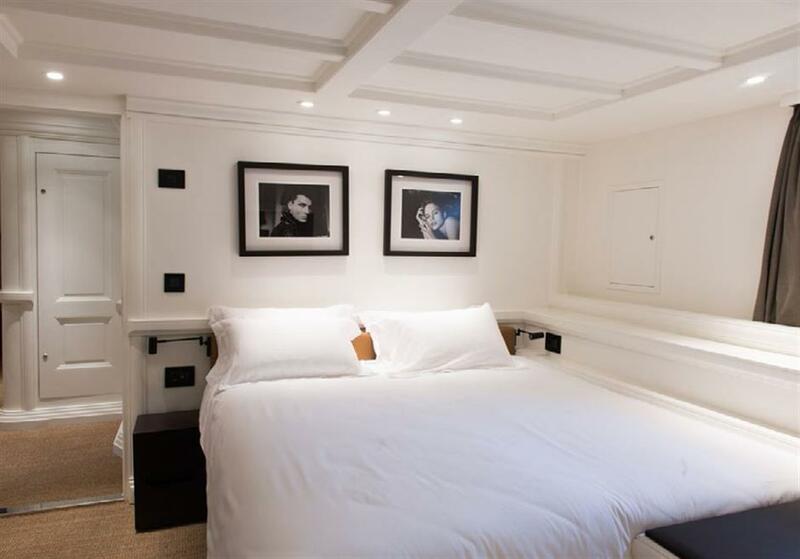 Her interior décor is beautifully light and airy, with soft-toned fabrics, warm woods and crisp white panels throughout. 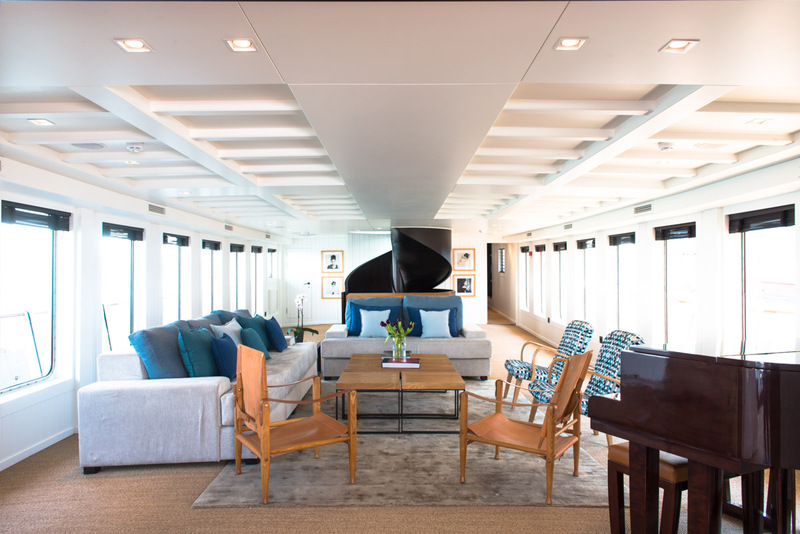 The main salon features plush seating, coffee table, chic chairs, full entertainment systems and piano, all surrounded by panoramic windows, infusing ample natural light. 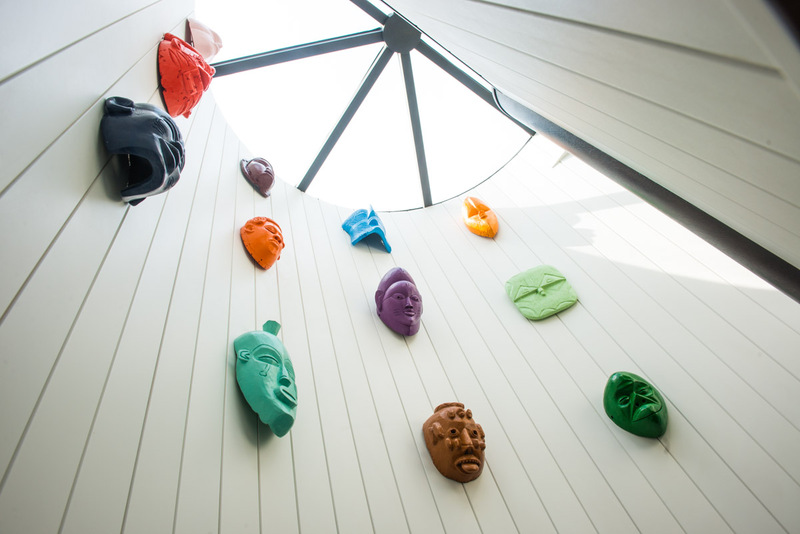 A day head is available just forward of the salon lounge. 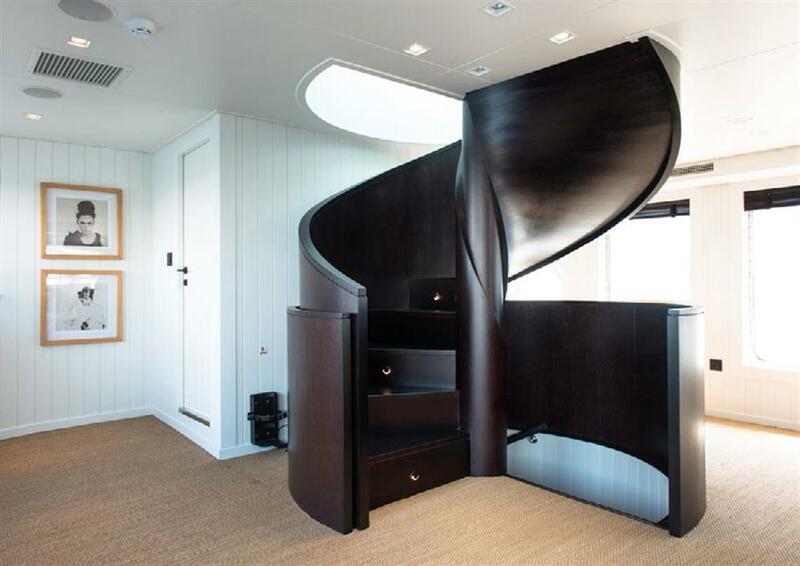 The yacht has two unique wide spiral staircases, giving access to all interior decks, while boasting modern arts adorning the walls. 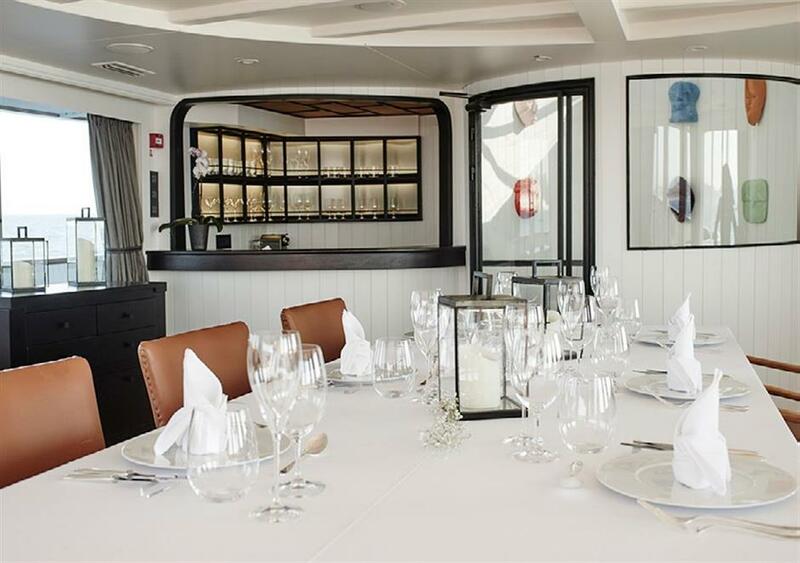 Her formal dining table is on the upper deck aft of the bridge, complete with seating for 12 guests, a wet bar and direct access to the capacious upper aft deck. 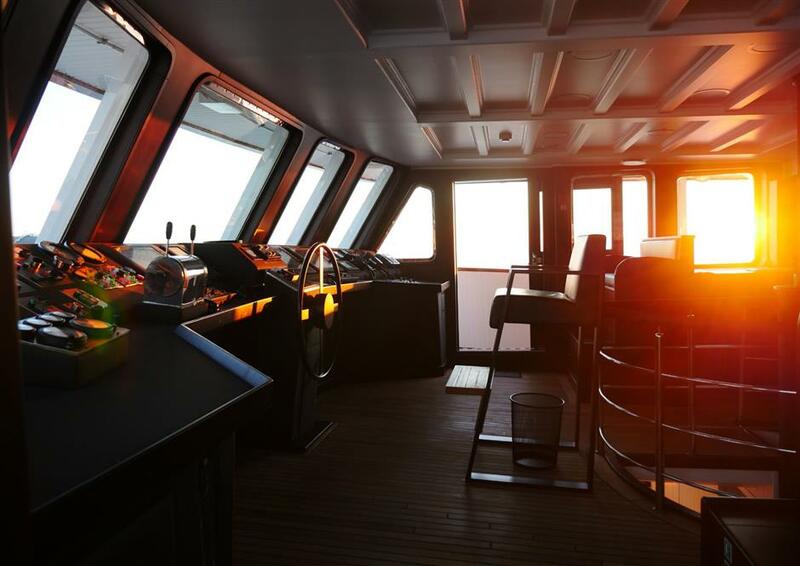 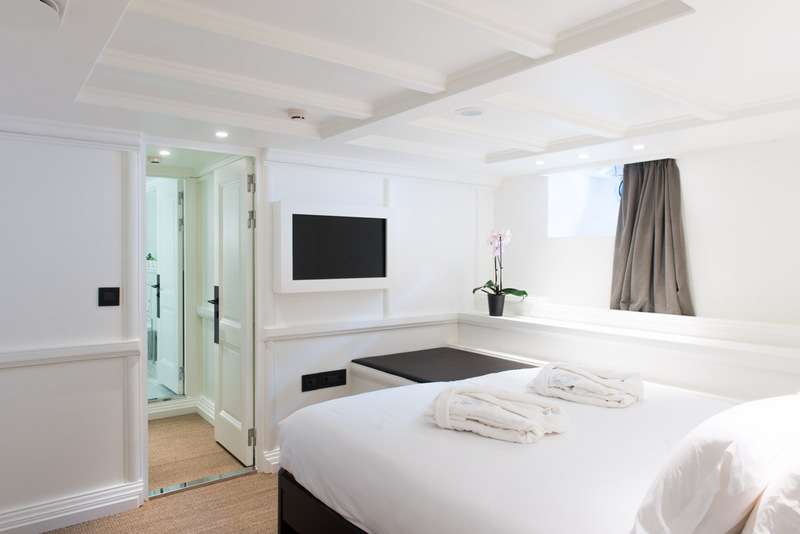 Accommodation is provided in 7 cabins, 2 of which are on the main deck forward of the salon and full beam of the yacht, while below decks are 5 additional and equally stylish cabins, each with private ensuites. 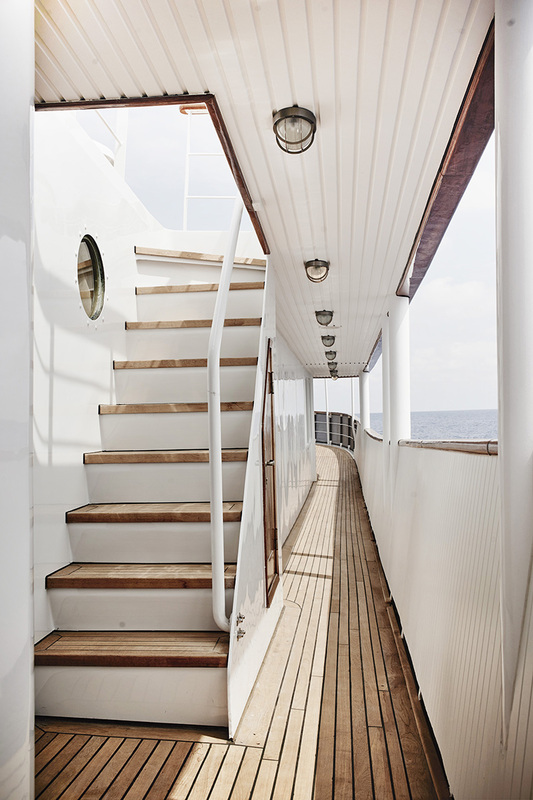 Three levels of teak decking allow for plenty of exterior living and relaxation. 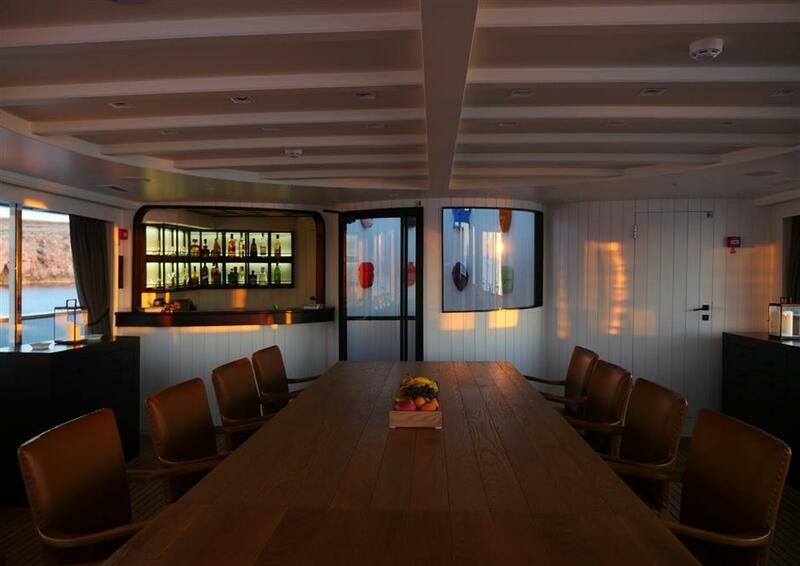 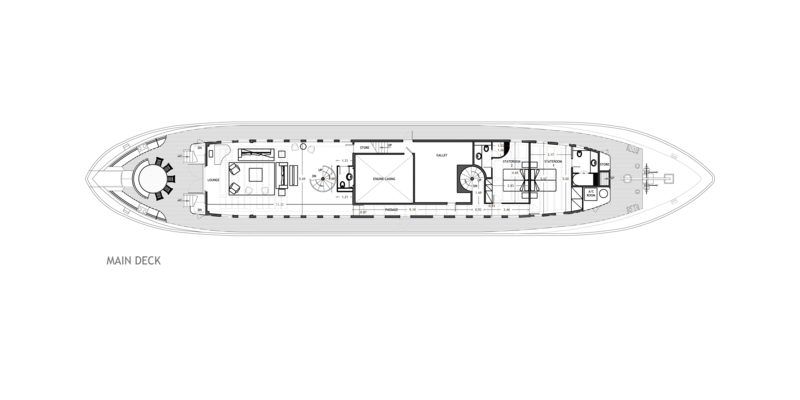 The main deck aft of the salon is shaded and has an alfresco dining option, plus access to the upper deck and foredeck. 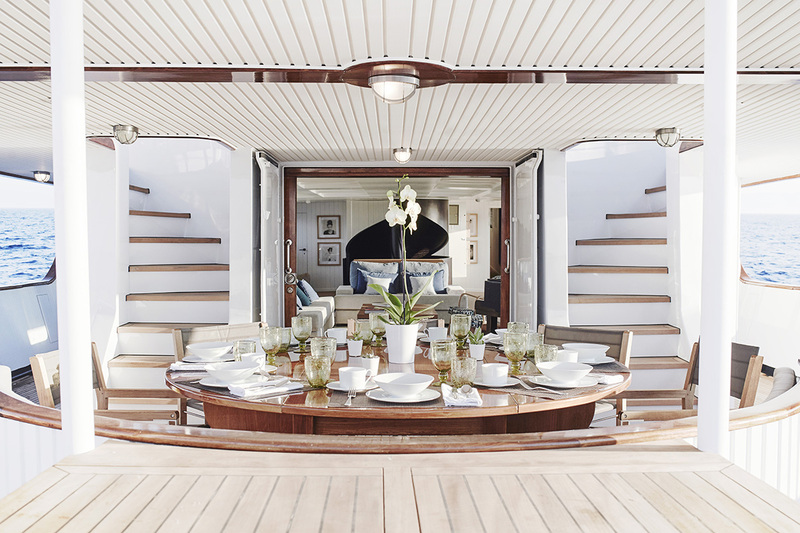 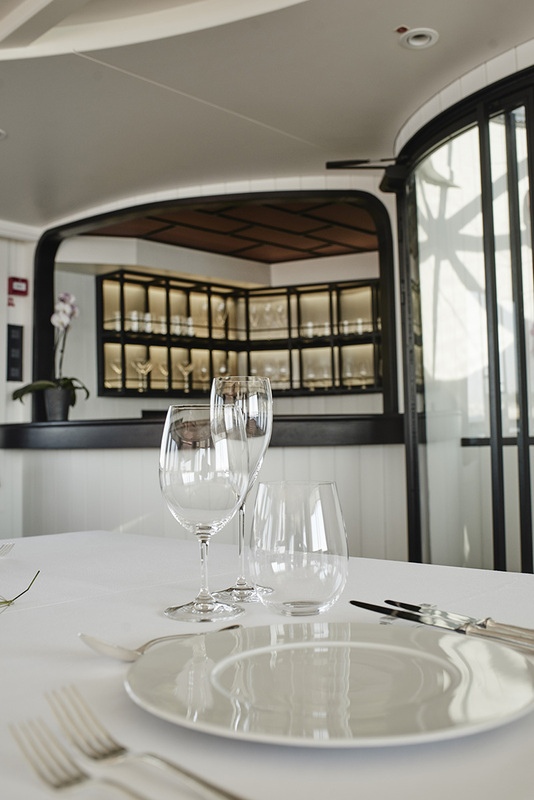 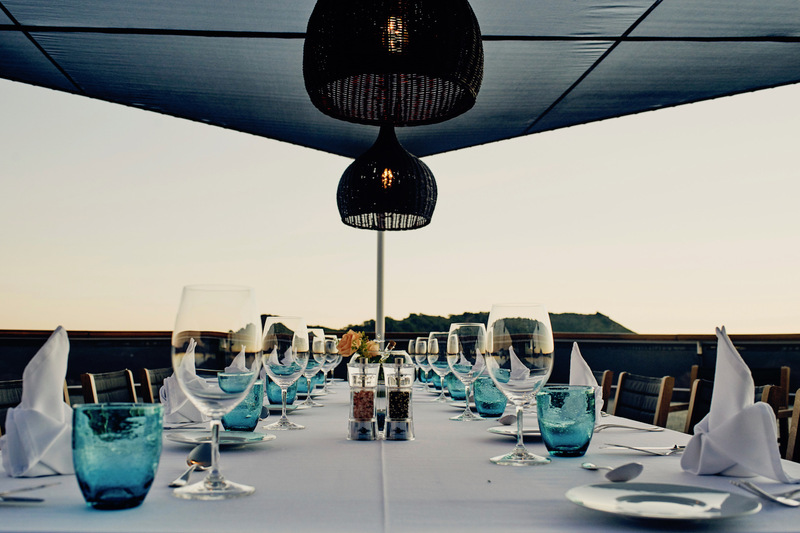 On her upper deck features a further alfresco dining table and direct access to the formal dining space, perfect for any occasion from casual to elegant. 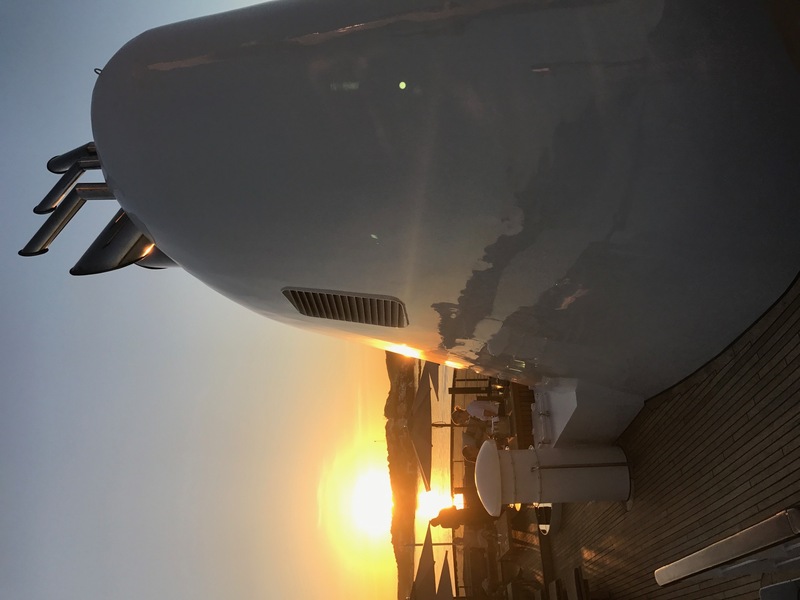 The yacht MENORCA has an impressive top deck, inviting guests to soak up the sun and make the most of the uninterrupted vistas. 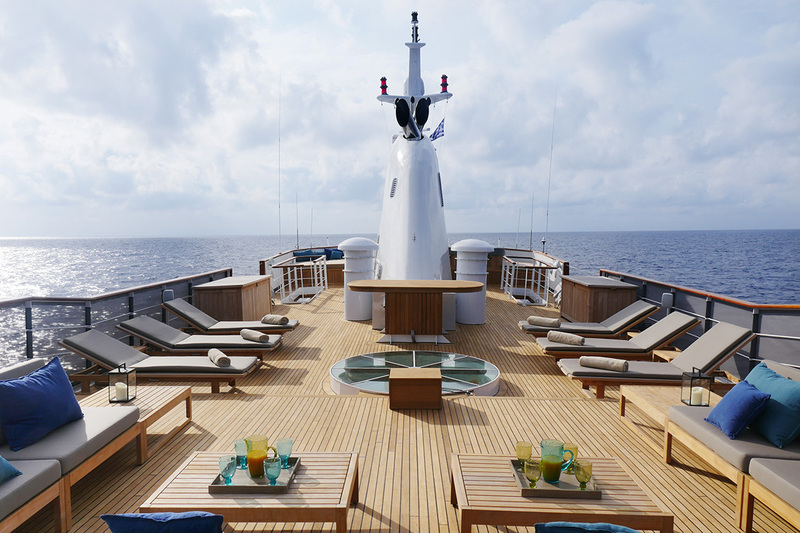 The sundeck boasts not only fine teak decks but refined and timeless teak furnishings of sun pads, chaise loungers, tables and a deluxe Jacuzzi tub. 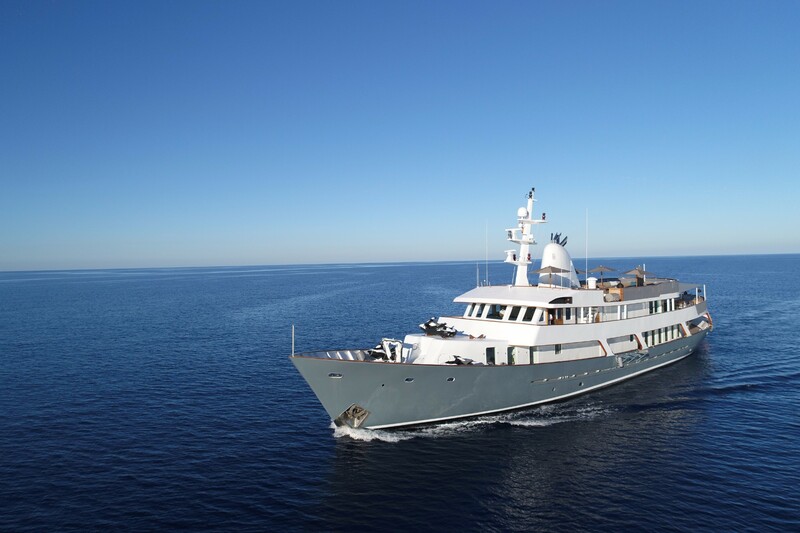 The yacht is constructed of steel and has a displacement hull with a double-ended design. 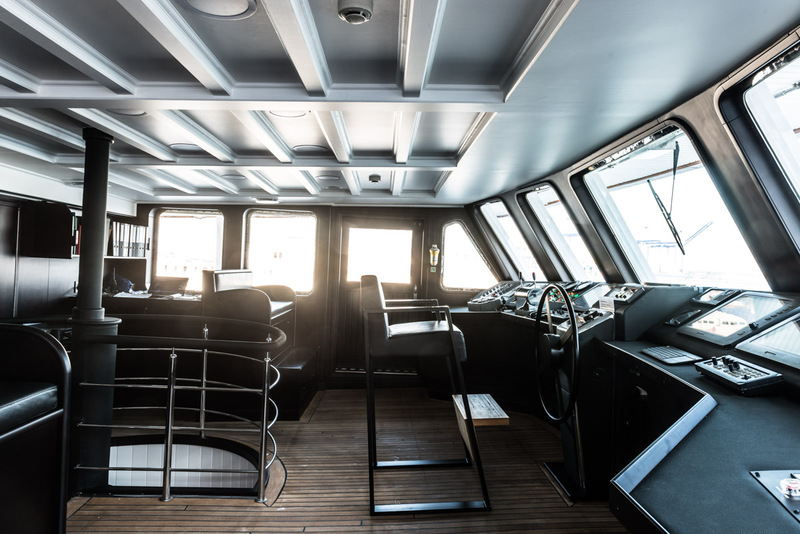 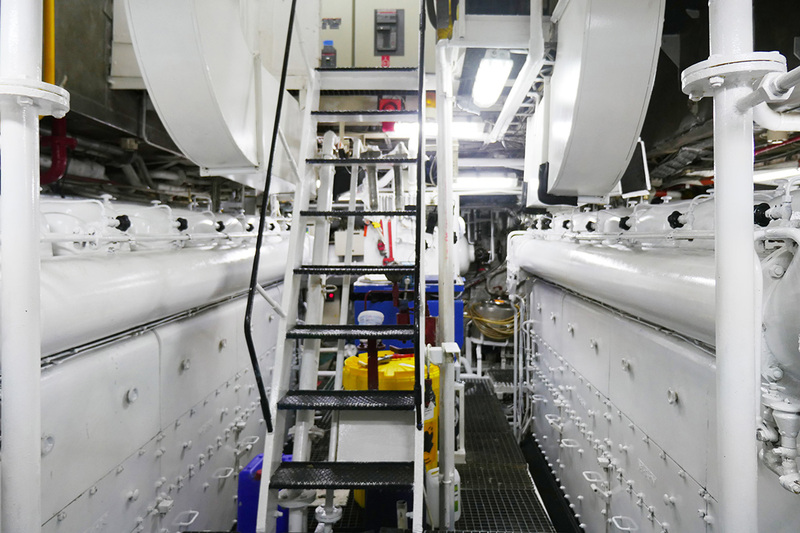 She is fitted with modern underway stabilizers and is powered by 2 x MAN engines, providing cruising speeds of 10 knots and top speeds of 14 knots. 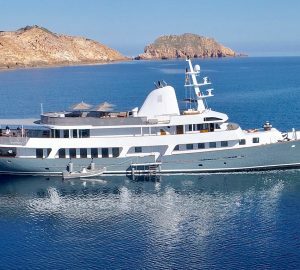 The Botje Ensing & Co yacht MENORCA accommodates up to 12 charter guests, in 7 stylish and spacious cabins. 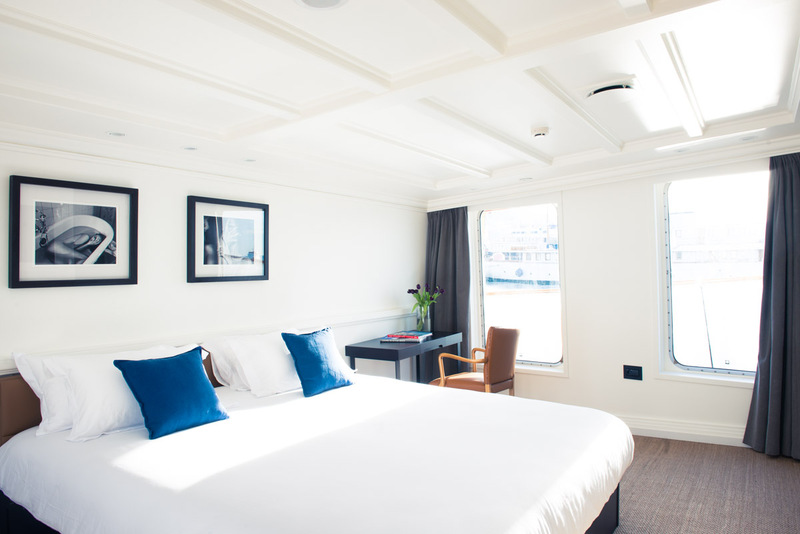 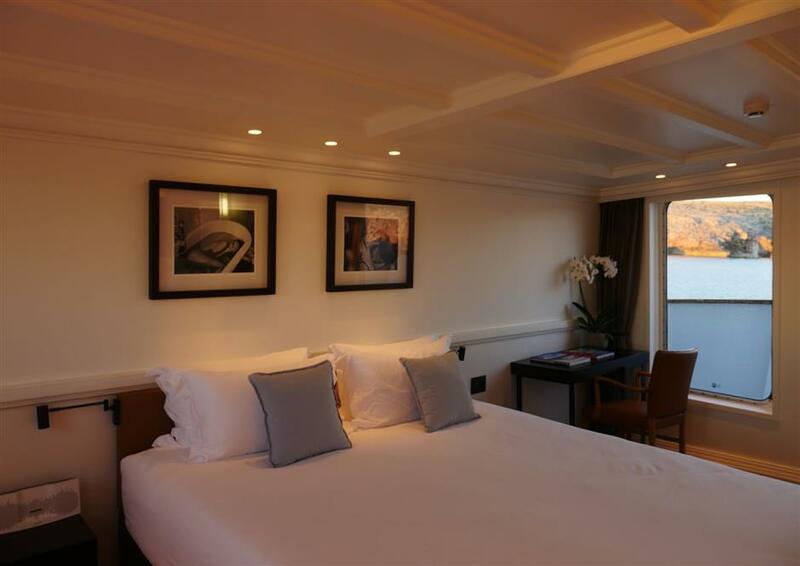 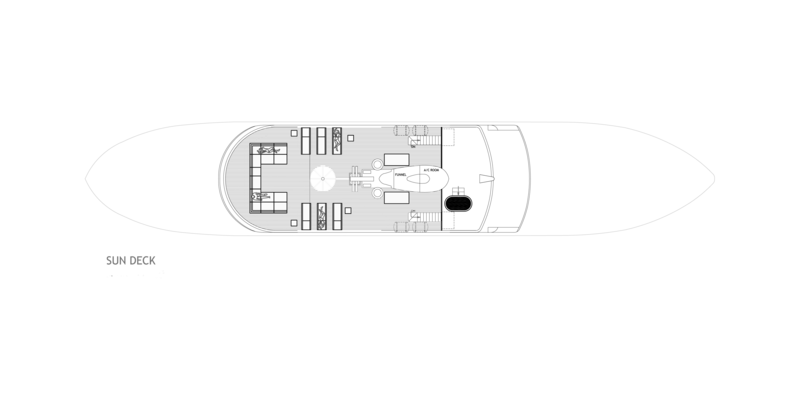 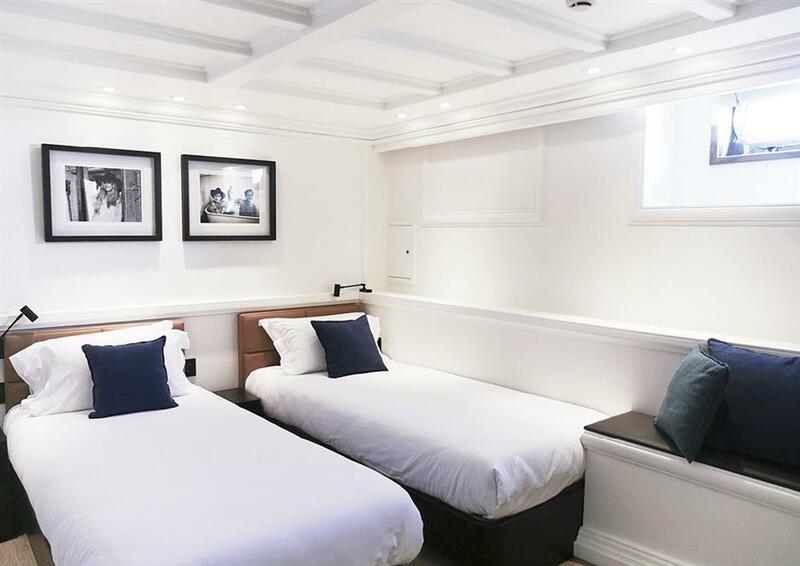 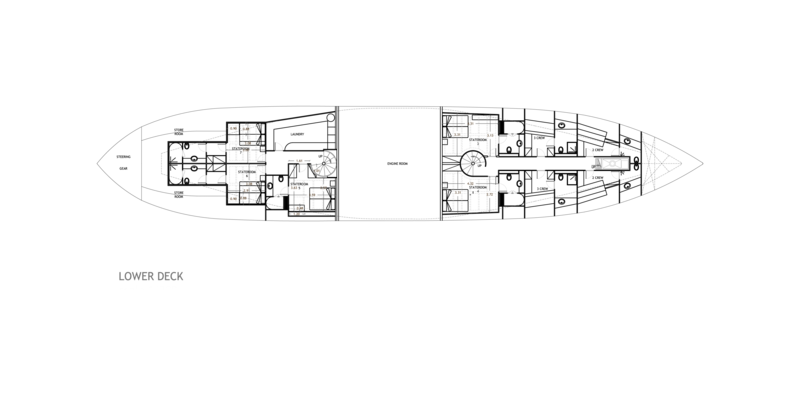 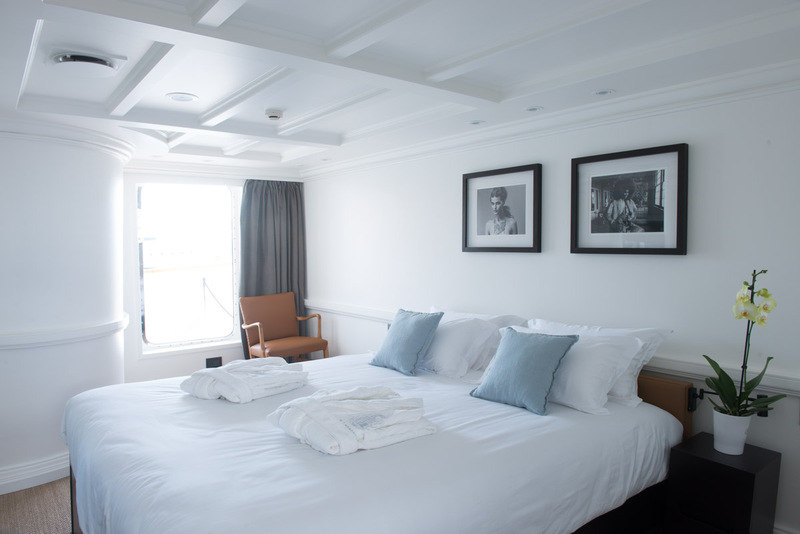 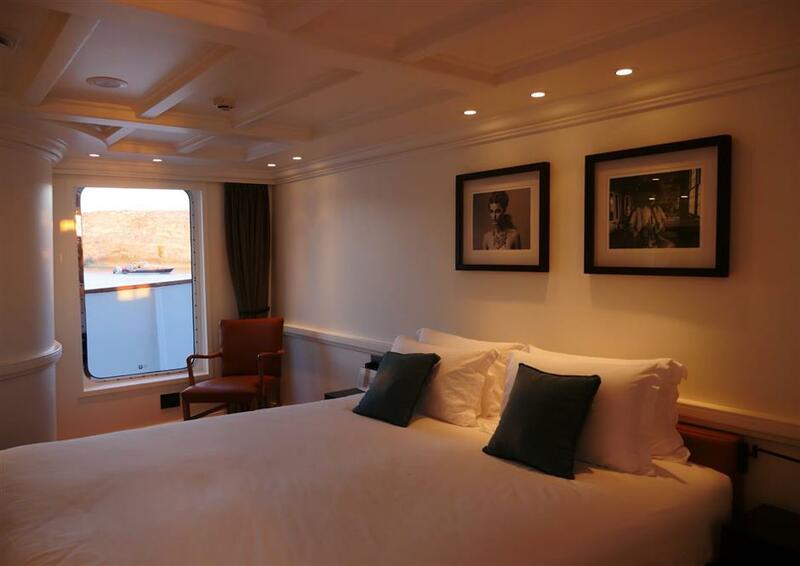 On the main deck there are 2 full beam cabins forward of the salon, with double beds and large panoramic windows. 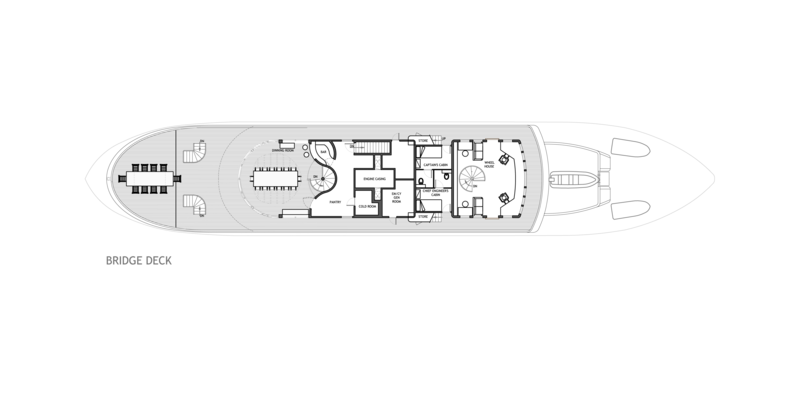 On the lower deck, she offers 5 additional guest cabins, each convertible from double to twin, with private ensuite facilities. 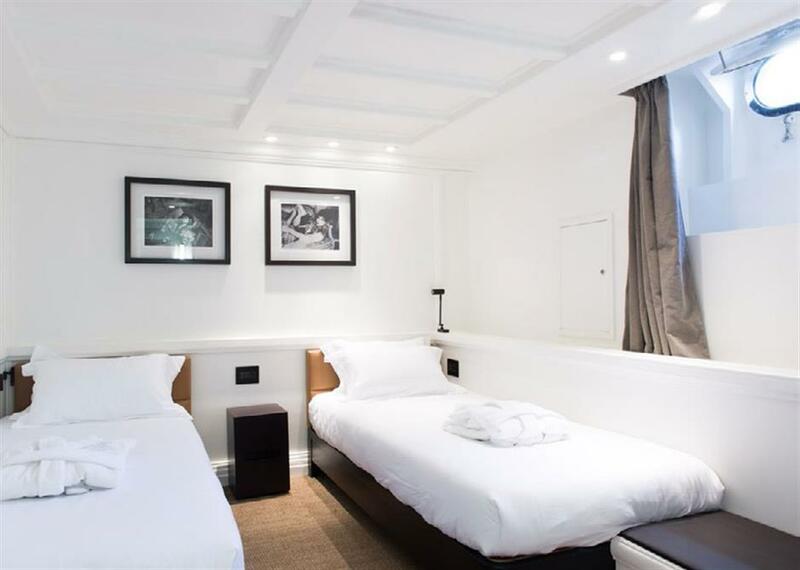 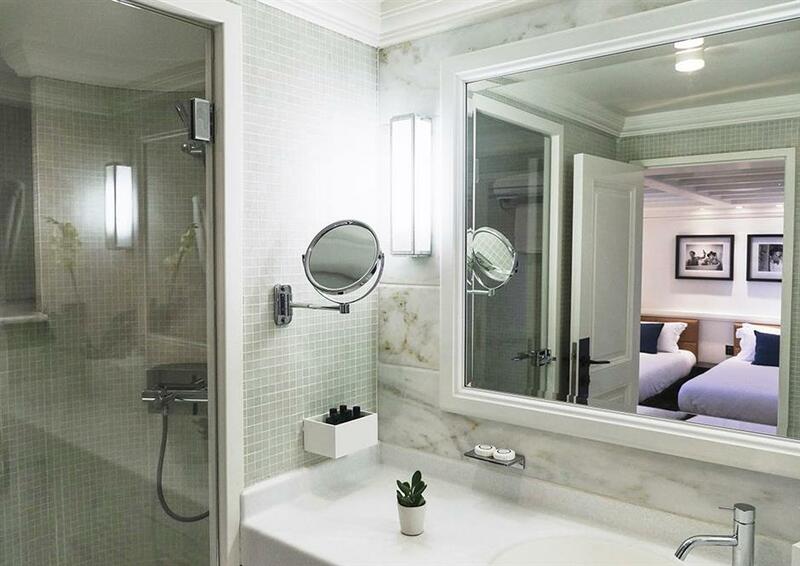 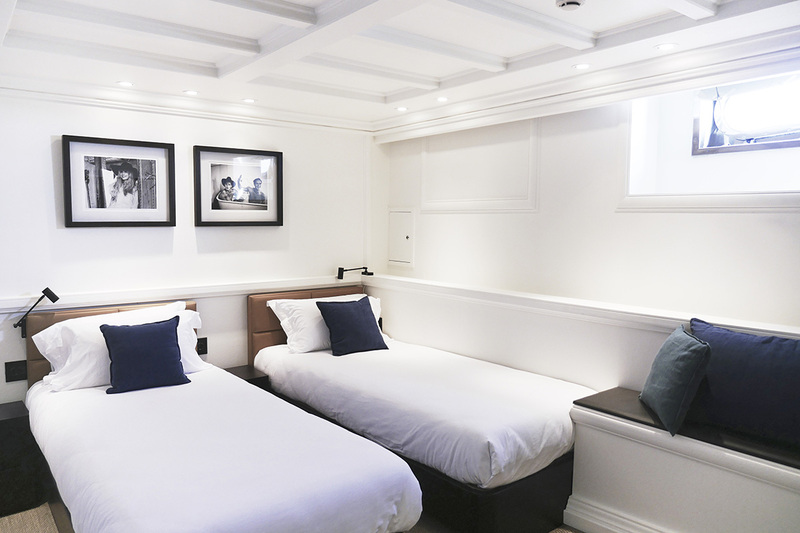 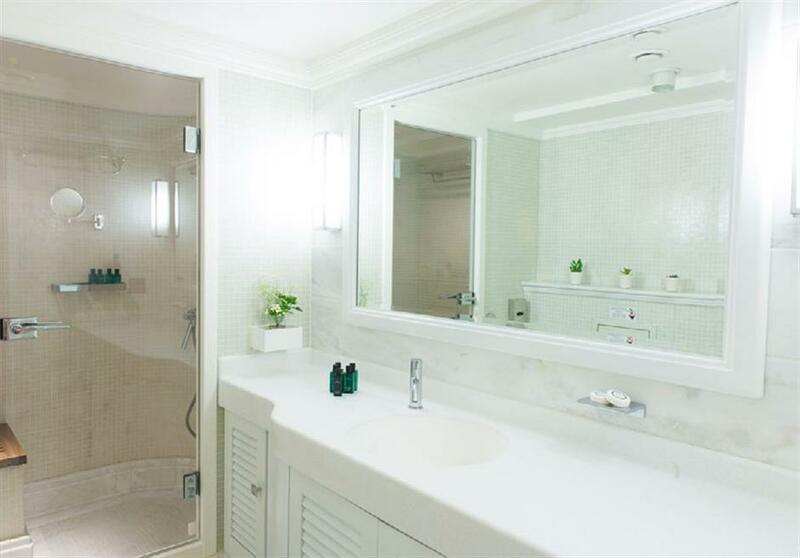 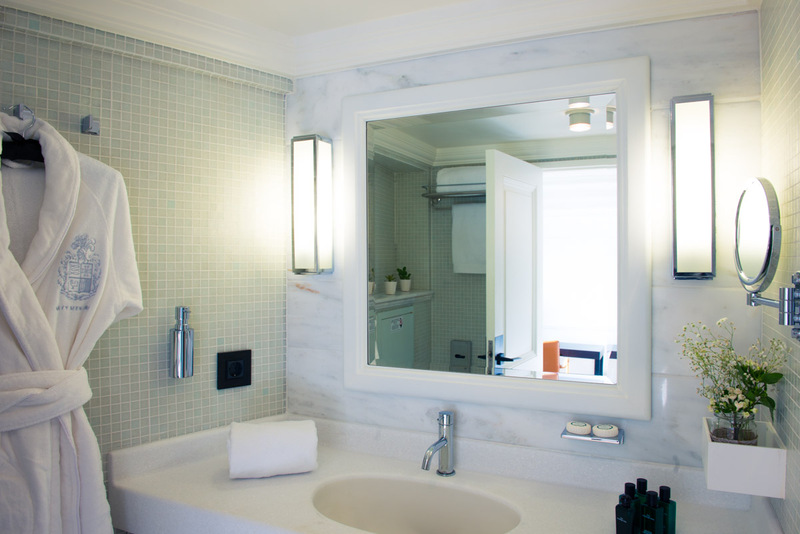 All guest accommodation is beautifully finished to a contemporary and elegant décor, retaining the Hamptons vibe.